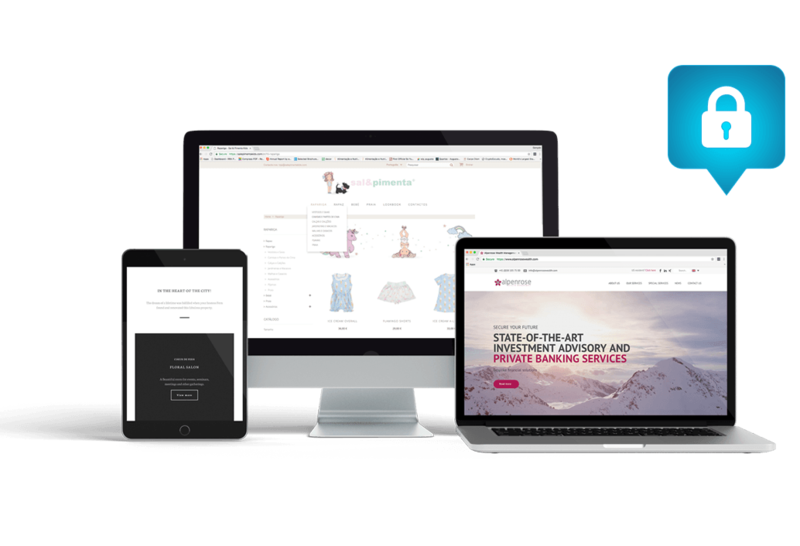 IS YOUR WEBSITE OR STORE GDPR COMPLIANT? GDPR are in effect since May 25th, 2018.
must comply with the GDPR, even if they do not have a business presence within the EU. So if you own a website or store that collects information of EU citizens through contact forms, user registrations or mailing list signups, then you should talk to us. *ing infinitive concepts offers tools and information as a resource, but we don’t offer legal advice. Coming into force on 25th May 2018, the General Data Protection Regulation (GDPR) (Regulation (EU) 2016/679) is a regulation by which the European Parliament, the European Council and the European Commission intend to strengthen and unify data protection for individuals within the European Union (EU). It also addresses export of personal data outside the EU. The primary objectives of the GDPR are to give citizens back the control of their personal data, which includes the right to be forgotten. It provides for a harmonization of the data protection regulations throughout the EU, thereby making it easier for non-European companies to comply with these regulations; however, this comes at the cost of a strict data protection compliance regime with severe penalties of up to 4% of worldwide turnover. DOES THE “GDPR” APPLY ? – A presence in an EU country. – No presence in the EU, but it processes personal data of European residents. – More than 250 employees. So if you own a website or store that collects information of EU citizens through contact forms, user registrations or manage any mailing list, then you should talk to us.